Hi everyone! As usual I was on Pinterest for over an hour this evening looking at everything from home decor to handbags. 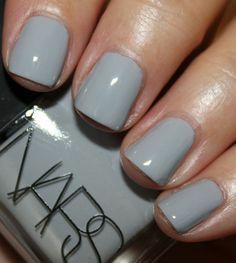 I got sidetracked with cute grey nails and thought I’d share my favorites with you. 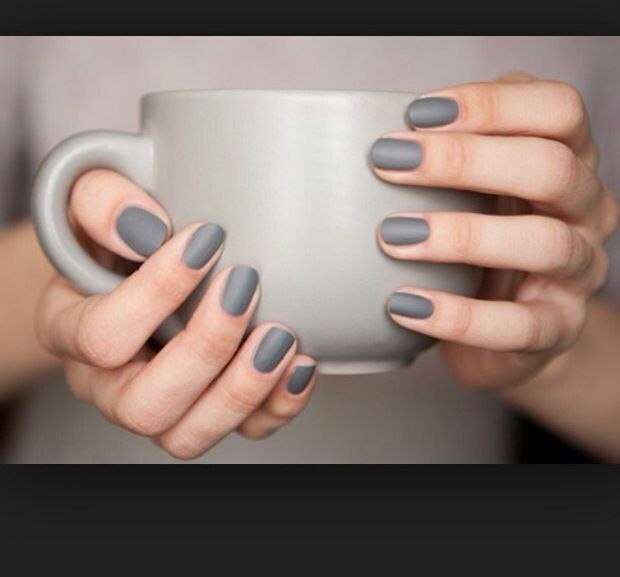 I love rocking grey nails year round but especially in the Fall/Winter- It just goes so well with black and burgundy which are colors I wear quite often during the cooler months. 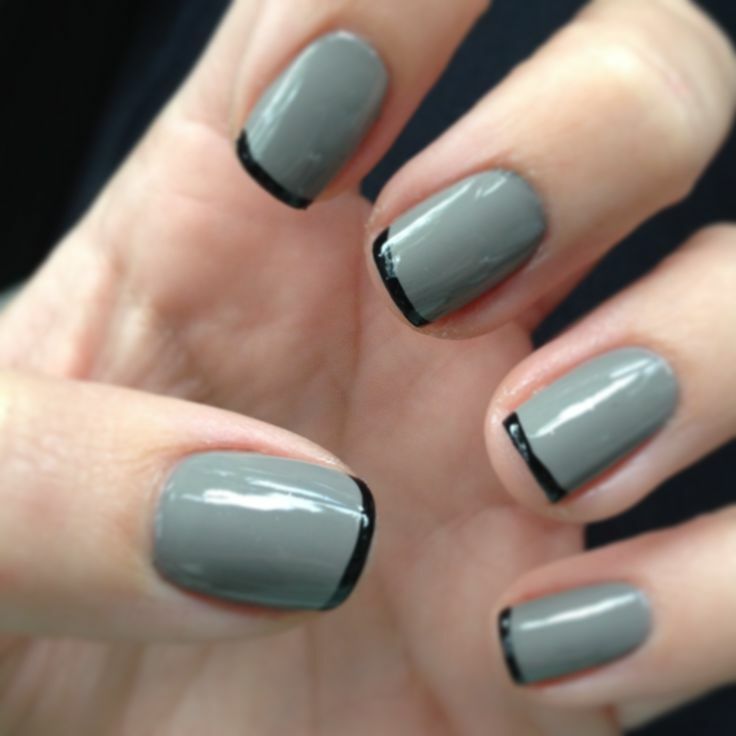 From shiny to matte to french tipped here is some Pinspiration below! 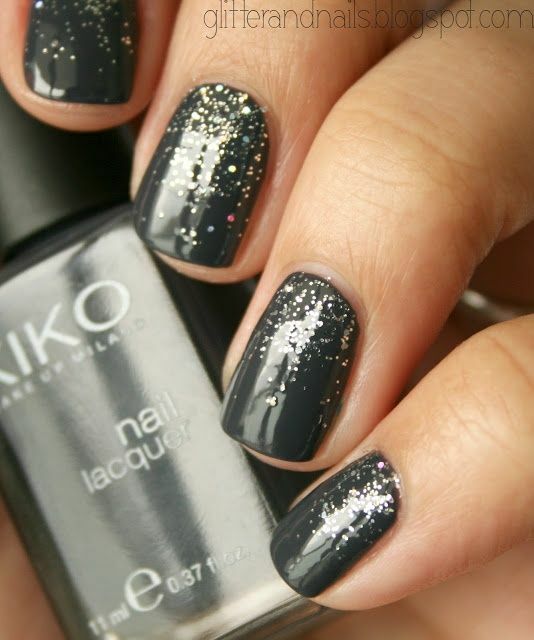 Reblogged this on chanelsr's Blog.